An intriguing journey into the viticulture tradition of Santorini, one that encapsulates the present and the past, traditional and contemporary! 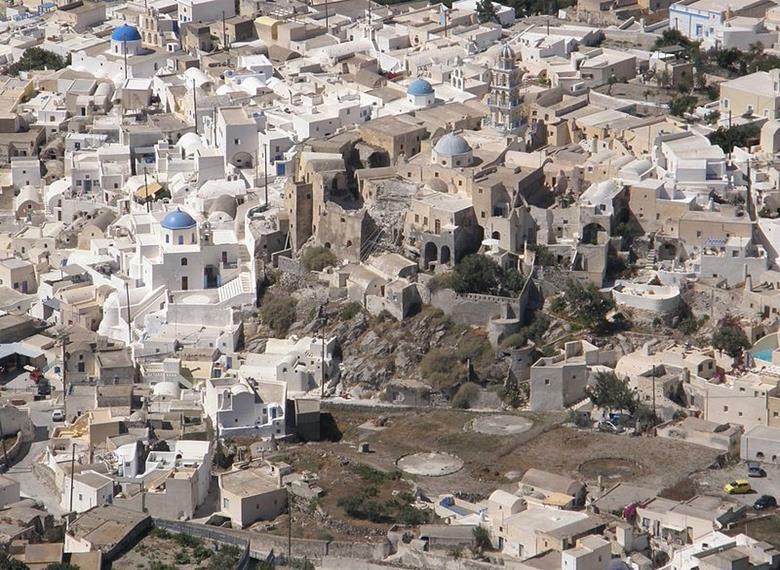 This exciting tour will take you through the enchanting landscapes of the Great Santorinian Vineyard to three of the most prominent wineries, each with its own unique style and its own part in Santorini’s wine making tradition! During your tour, you will be guided in the vineyards and the canavas of each estate, where expert sommeliers will teach you the secret art of wine and introduce you to up to 12 varieties of local wine, including the most famous Assyrtiko, Nychteri and Vinsanto. 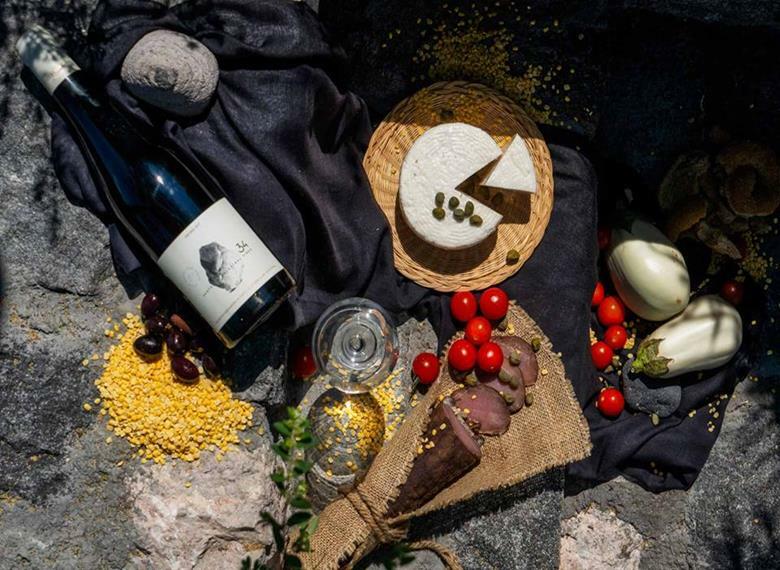 Our stop at the first modern winery of Santorini will last 1 ½ hours, where you will have the opportunity to explore the vineyards, the cellars and to taste 5 wines exquisite wines from Santorini and Greece. 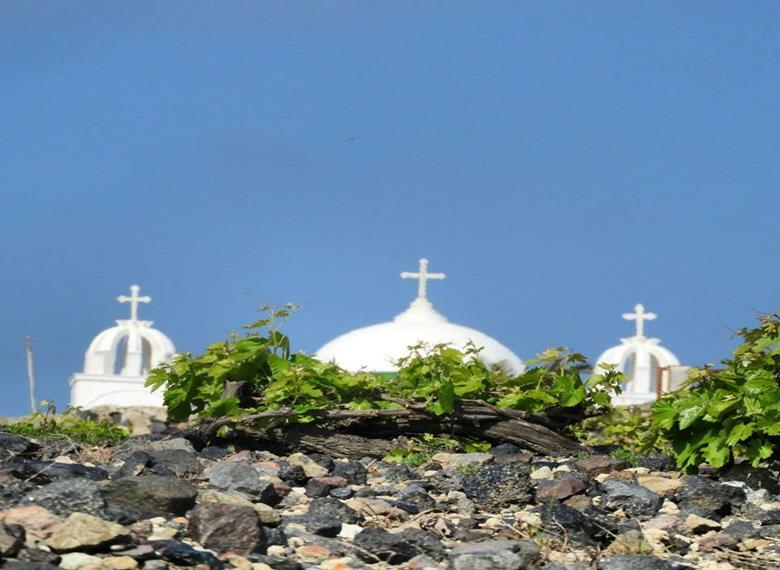 A traditional winery of Santorini, where you will get an in-depth look into the island’s viticulture heritage in a magnificent tour of the canavas. 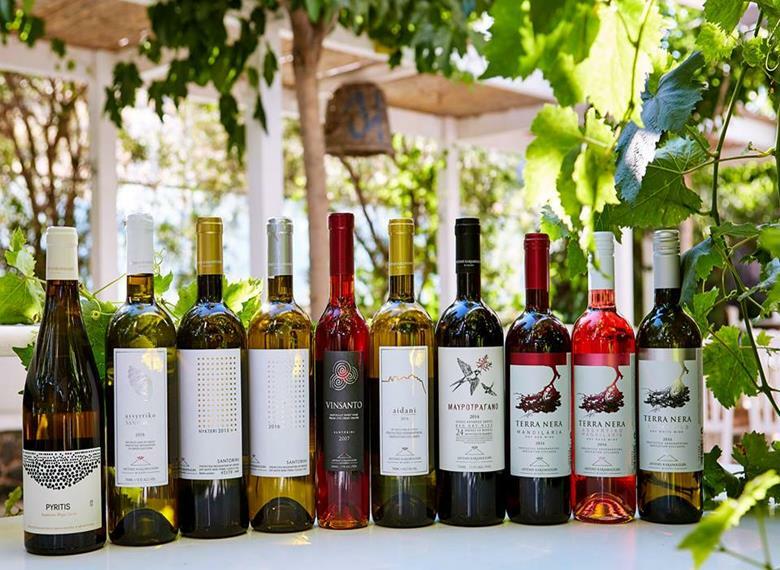 Santorini’s most modern state-of-the-art winery, where you will participate in a 1 ½ hours long tasting of 5 local wines such as Assyrtiko and Vinsanto.